KUVO 89.3 FM and Canción Mexicana were featured in a local newscast for keeping the tradition of Hispanic music alive in Colorado for almost three decades. Watch and see what the DJs and musical director have to say. You’ll also see a photo of Flo Hernández-Ramos, one of the LPRC’s founding members. KUVO/KVJZ is an independent community public radio station dedicated to providing distinctive music, news and information programming which reflects the values and cultural diversity of its listener community. 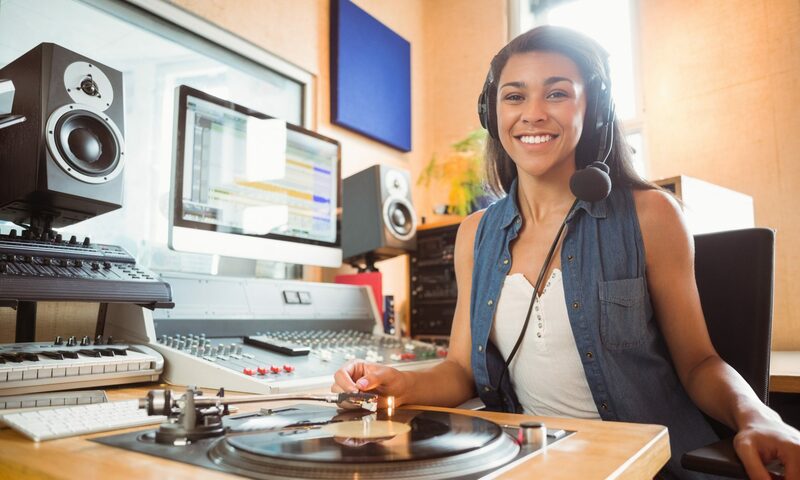 Music shows are integrated with NPR news, a local morning program—First Take with Lando and Chavis—and seventeen locally-produced, host-inspired, culturally diverse programs. KUVO merged with Rocky Mountain PBS in Denver, Colorado adding diverse perspectives to RMPBS and expanding its reach. KUVO/KVJZ is now a subsidiary of Rocky Mountain Public Broadcasting Network, Inc., a non-profit 501(c)(3) corporation incorporated in Colorado that includes Rocky Mountain PBS and its public-service journalism bureau, I-News Network.